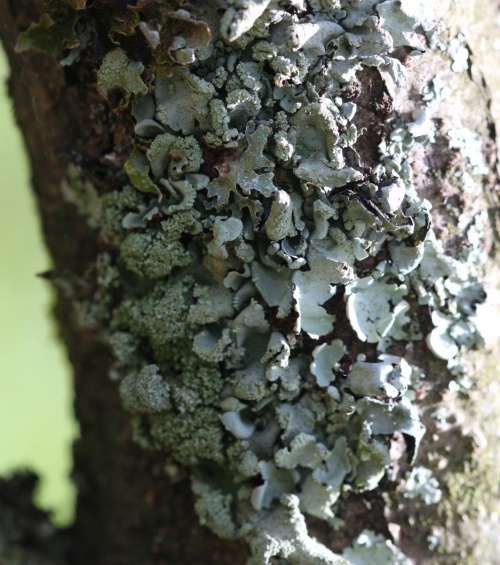 A foliose, light grey lichen with smooth lobes and often lustrous above, edges turned down and tinged tan-brown. Mainly found on branches of deciduous trees. Widespread and fairly frequent in southern and western Britain, more scattered elsewhere.